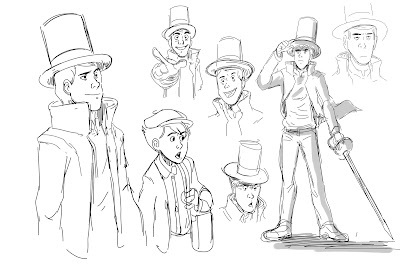 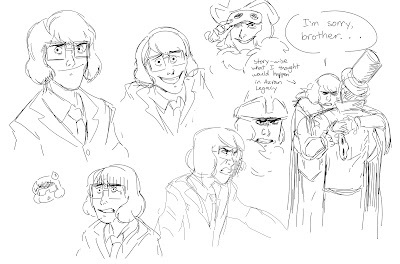 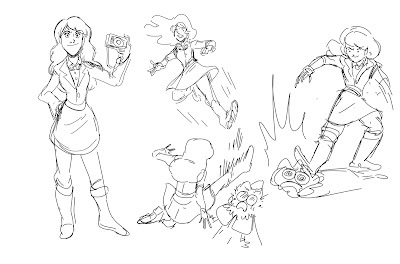 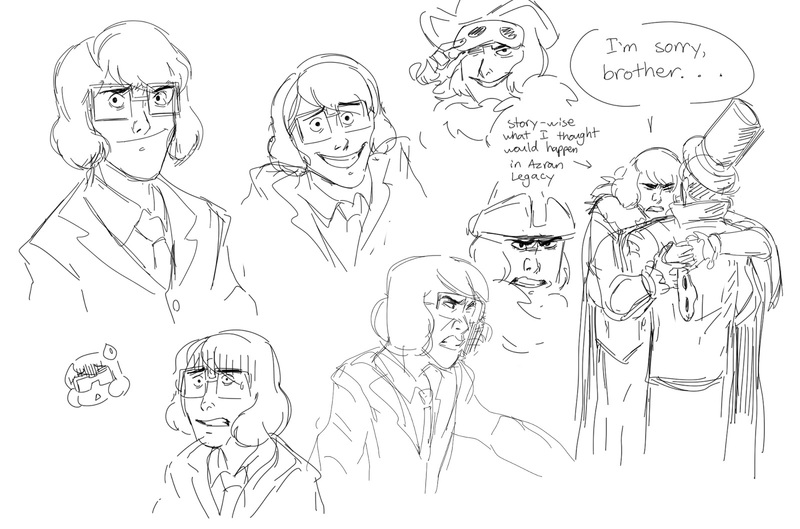 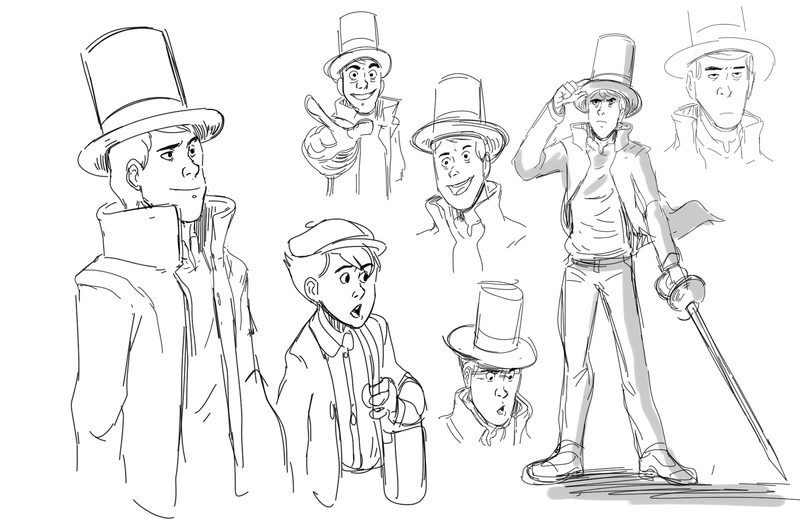 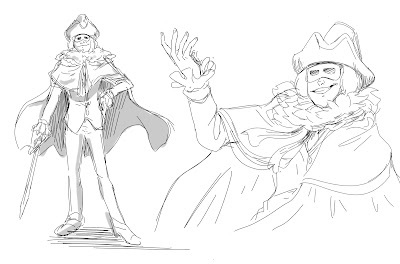 Warm down sketches since I finally finished the main Professor Layton game series (I still need to play PL vs. PW). I'm going to miss those games so much. If you have the chance to play them, I highly recommend them!